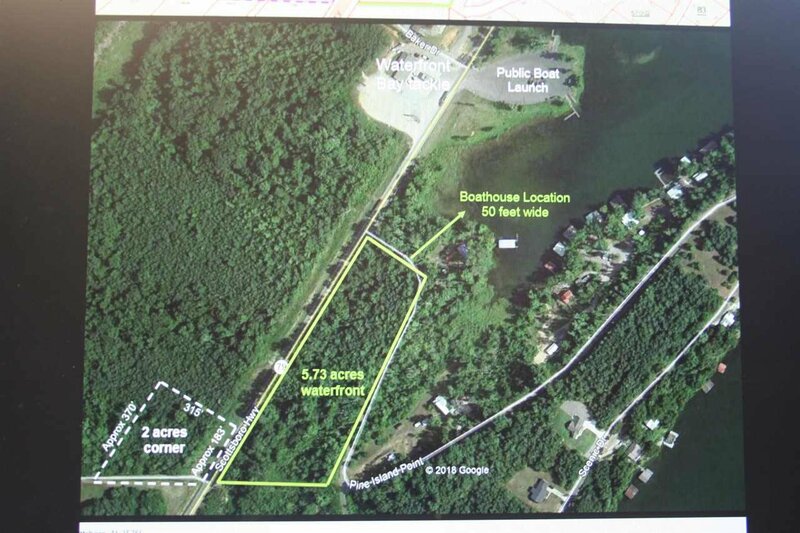 Great location with commercial potential, 2 acres parcel in popular waterfront area. 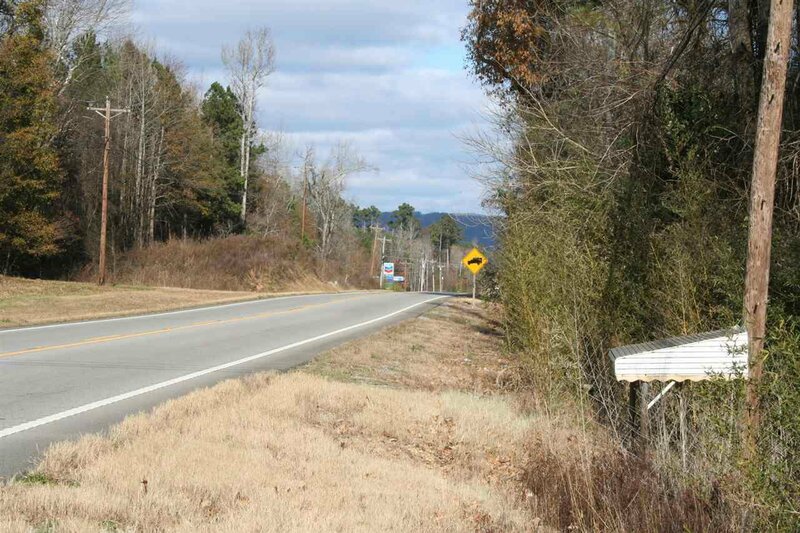 On the corner of Highway 79 and Benson Road. 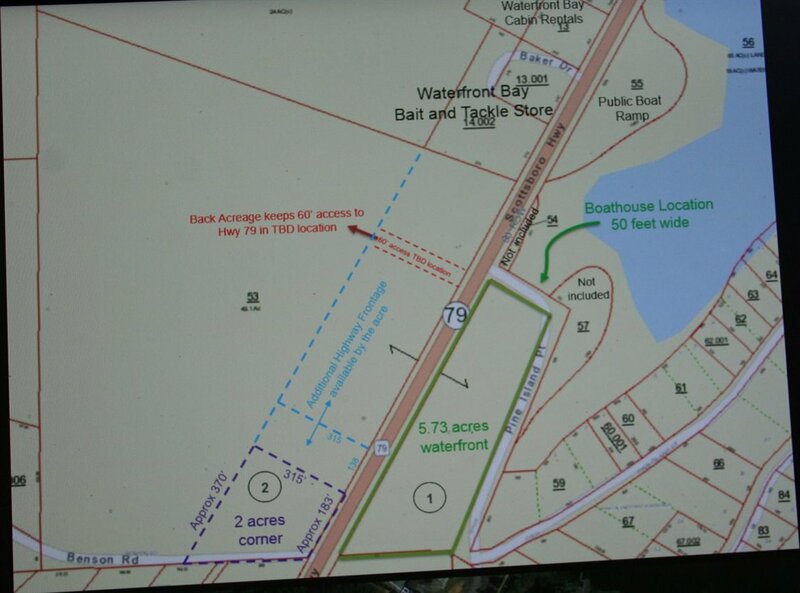 Lot has high traffic from fisherman and boaters, with high visibility up and down the highway. 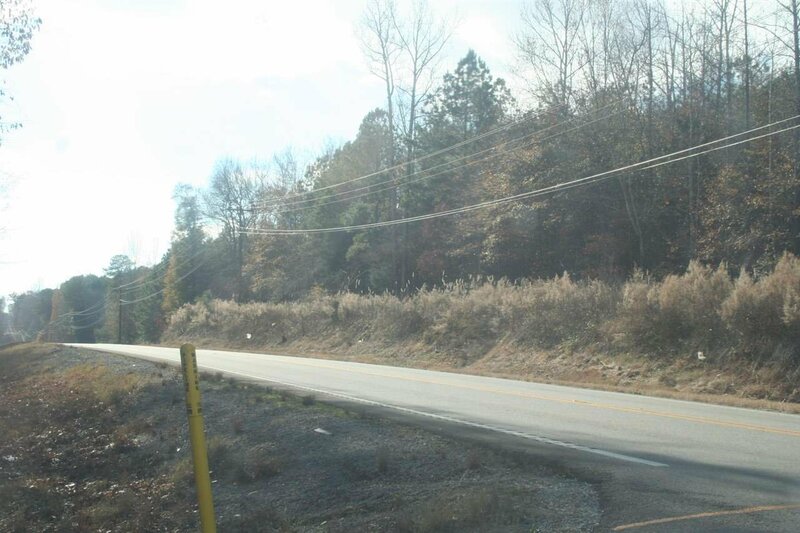 Great spot for a convenience store! 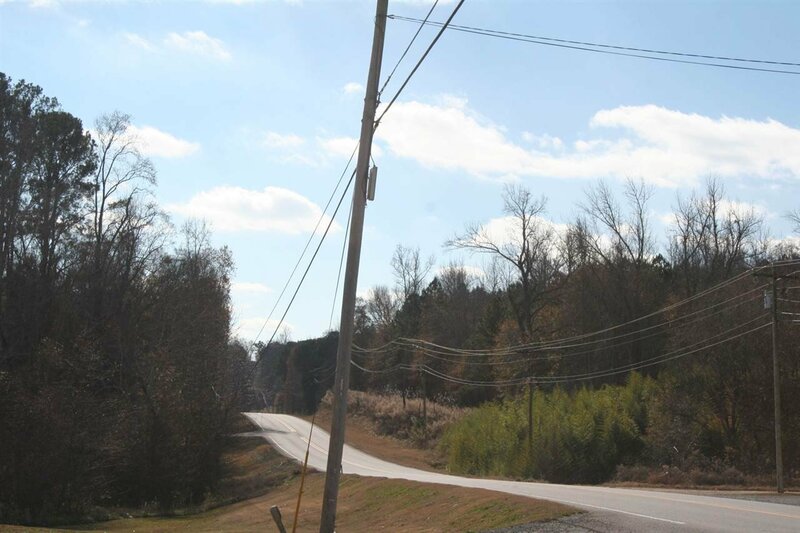 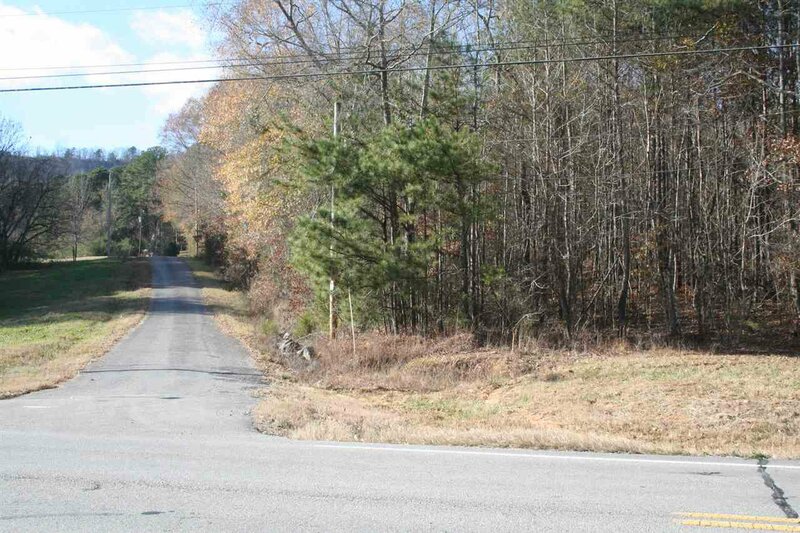 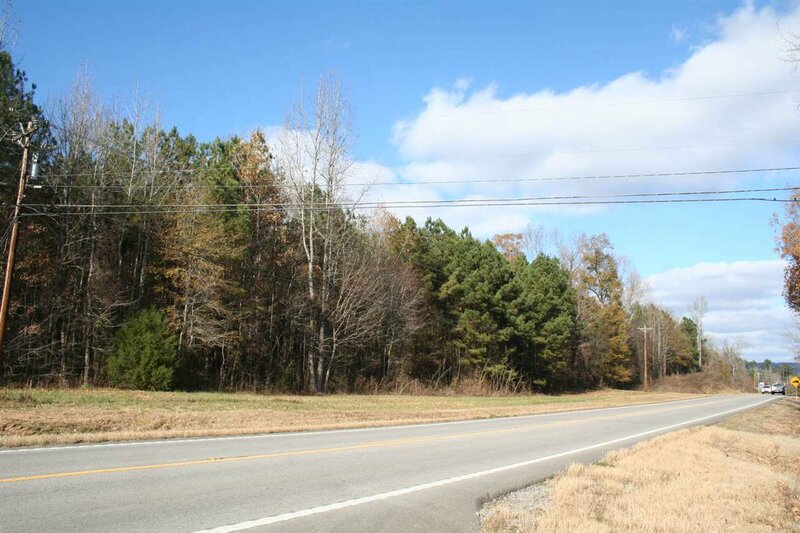 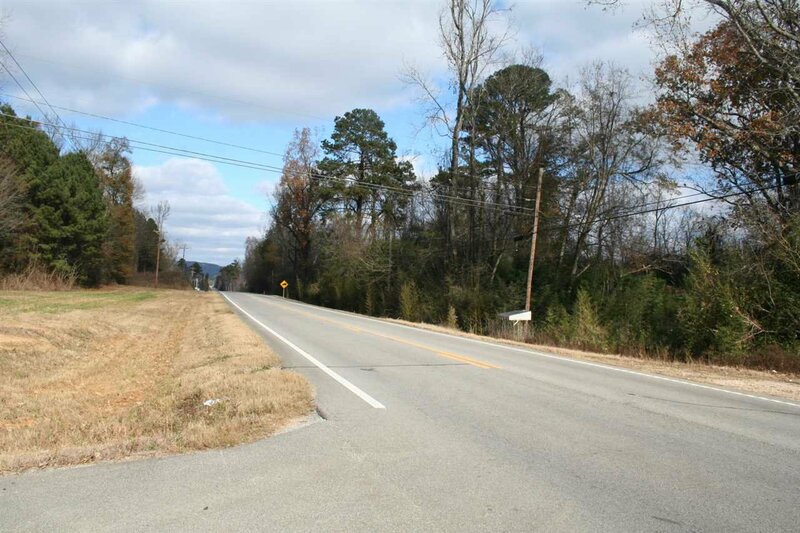 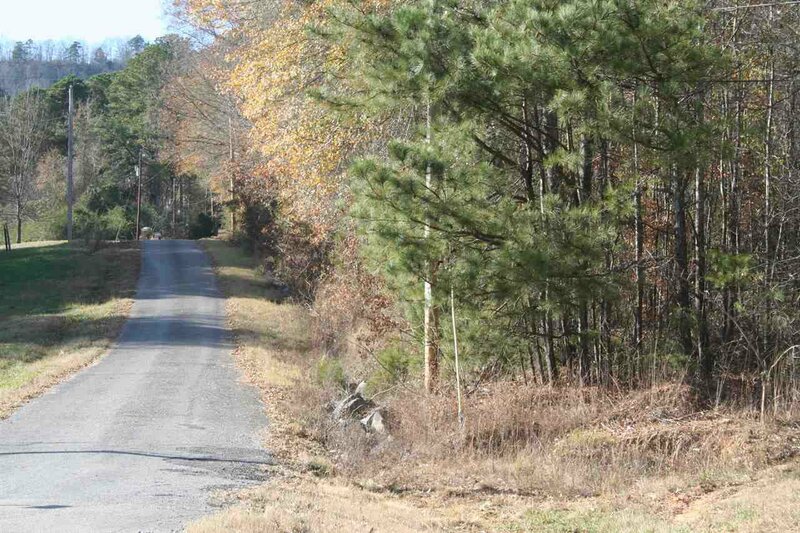 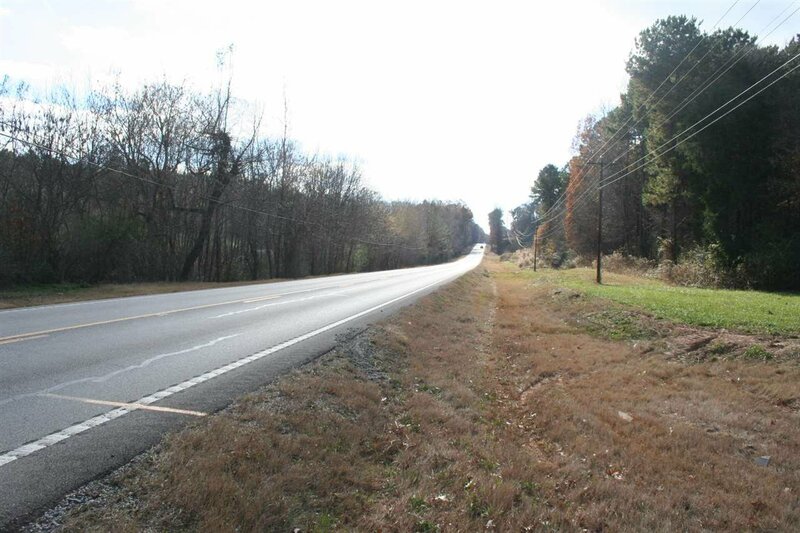 Additional adjoining highway frontage acreage available." 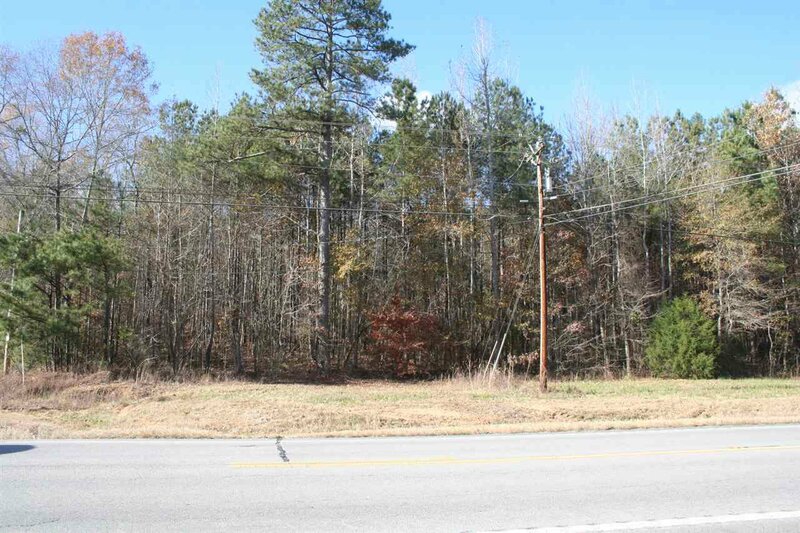 Listing courtesy of Brannum Real Estate, Inc..